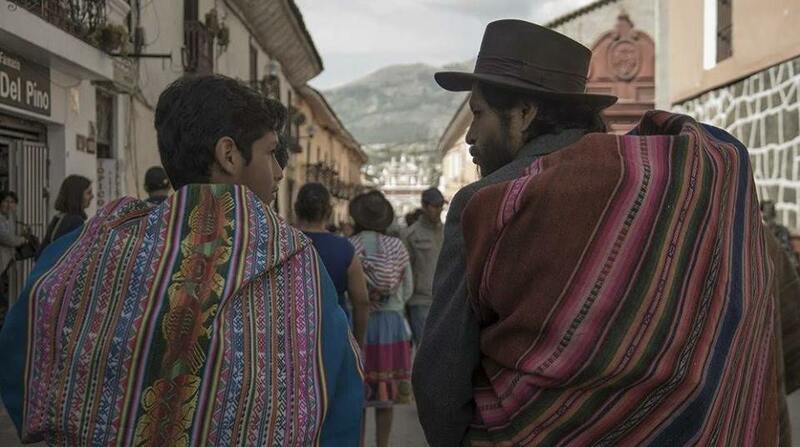 Set in a Quechua community in Ayacucho, this movie follows a father and son who are artists practicing the characteristic regional art of “retablo”. The movie centers on gender roles among indigenous communities in the Andes, where homosexuals are victims of internal justice, corporal punishment and social exclusion. The movie raises questions around “multiple discrimination” (class/gender/race/sexuality), human rights, and how to create social change in a society that was recently victim of severe governmental abuse. The people of Ayacucho, and in particular its indigenous people, were among those most affected by the period of violence in Peru in the 1980s and 1990s. The film also touches on the tension between the autonomy of indigenous communities and a Spanish-speaking central power, as well as conflicts related to the concept of universal human rights. This entry was posted in Gender, Sexuality & the Law, Indigenous rights on March 19, 2019 by AnnaG.